Description: Part 1 in the series, "Real Faith. Real Life." 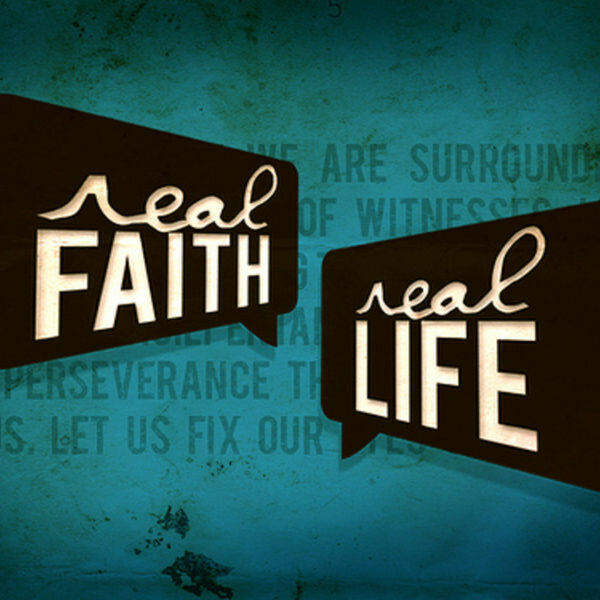 Part 1 in the series, "Real Faith. Real Life."